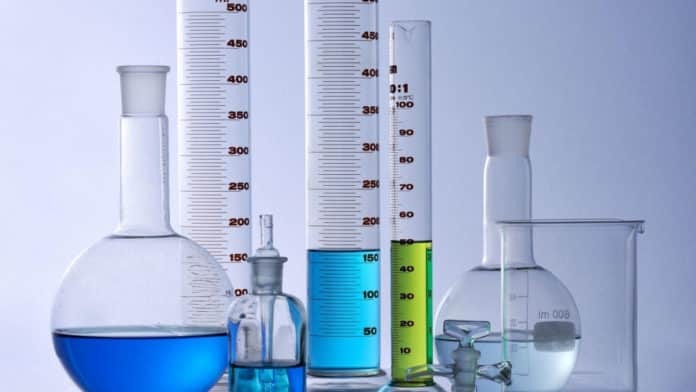 Project Title: Chemical investigation and therapeutic evaluation for linking marker compound(s) with anti-diabetic potential of young shoots of queima de gordura Wendlandia glabrata D.C. and fruits of Phoebe cooperiana, used by indigenous ST people of Arunachal Pradesh. Pay: Rs. 25000 + 20% HRA per month. Qualifications: M.Sc. in organic/natural chemistry M Pharm degree. 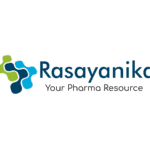 Editor’s Note: Chemistry jobs, Pharma jobs, MSc Chemistry jobs, M Pharma jobs, Pharma jobs 2019, Chemistry jobs 2019, Junior Research Fellow post, JRF, Technical Assistant post, Subscribe to Rasayanika for lastest chemistry and Pharma jobs.